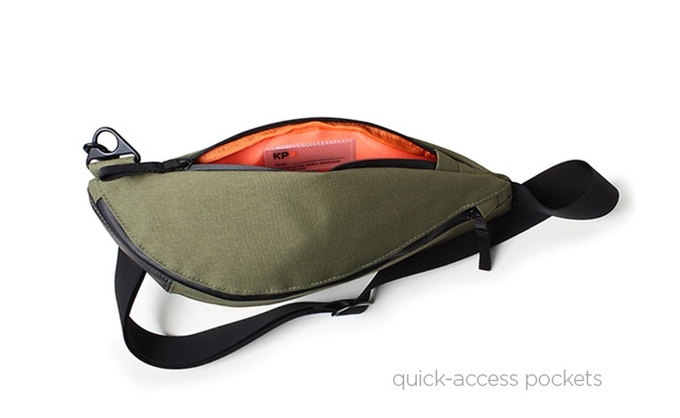 The Fixed Gear World: #Crowdfunding | KP Sling Bag by Keep Persuing - The perfect bag for riders! #Crowdfunding | KP Sling Bag by Keep Persuing - The perfect bag for riders! Today we want to present to all of you a new crowdfunding project created by Keep Persuing, their KP Sling Bag! The perfect everyday adventure bag combining great functionality with minimal weight and impact on the wearer. 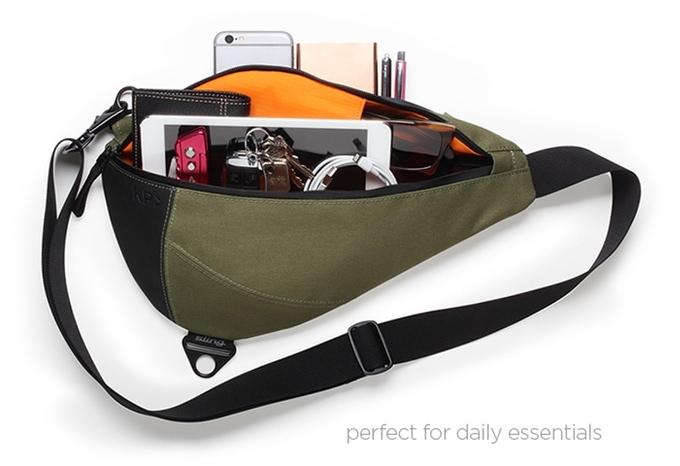 Even though there are tons of bags on the market for “Everyday Carry” they didn’t feel there were any bags out there for “Everyday Adventure”. 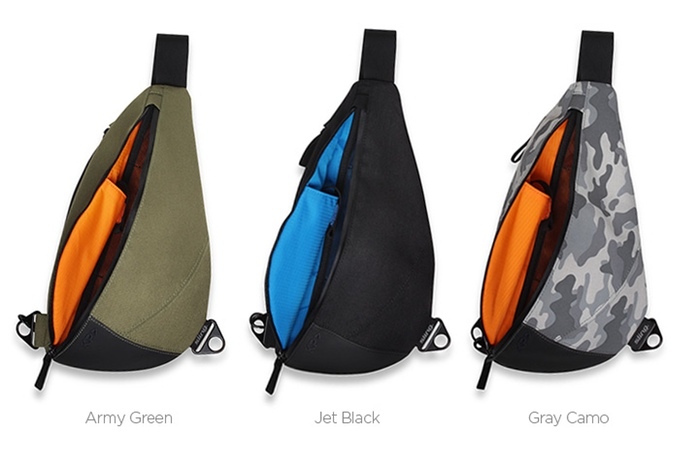 They wanted a bag that could hold all our modern day tech-essentials but also keep up with our active lifestyle. 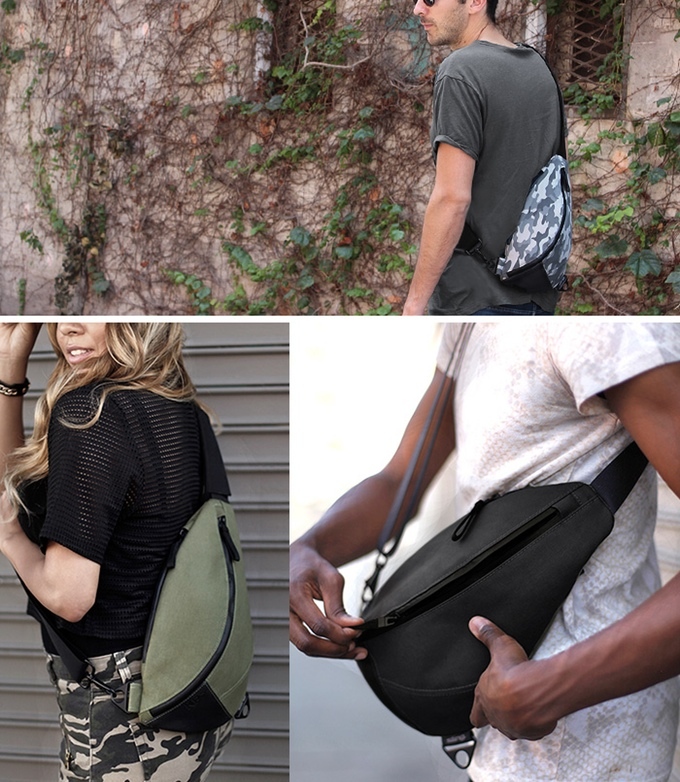 They wanted to create a bag that could be worn as comfortably skating down the boardwalk or riding your bike down massive hills as it could be walking to your local coffee shop. For most people with active lifestyles a backpack is the only option to carry your stuff. However when your out all day at things like music festivals or hiking with friends, you necessarily don’t want to carry a massive backpack around as it becomes heavy after a few hours of use. They wanted to make a bag that was so comfortable it could be worn all day, something that had great functionality but also minimal weight and impact. 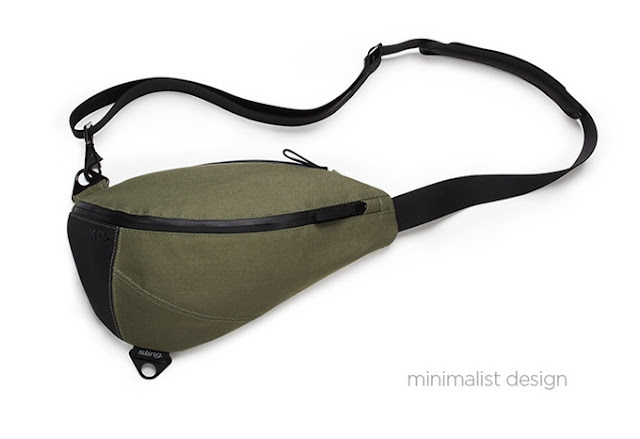 They created the KP Sling Bag to be extremely form fitting, so much so you might even forget you’re wearing it. How many USB flash drives have you lost? 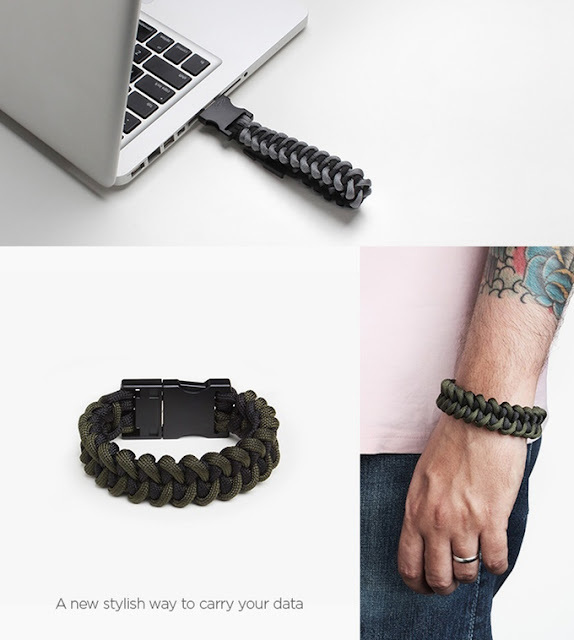 With the new KP Paracord USB bracelet, you can keep your projects and files right on your wrist. 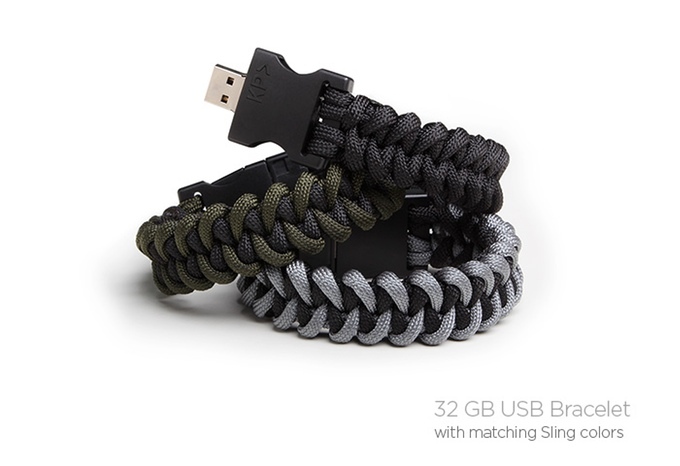 With 32GB of storage and a 10 foot paracord rope, it’s the ultimate survival bracelet for either getting that project to your client or out on adventures. Stay tuned! 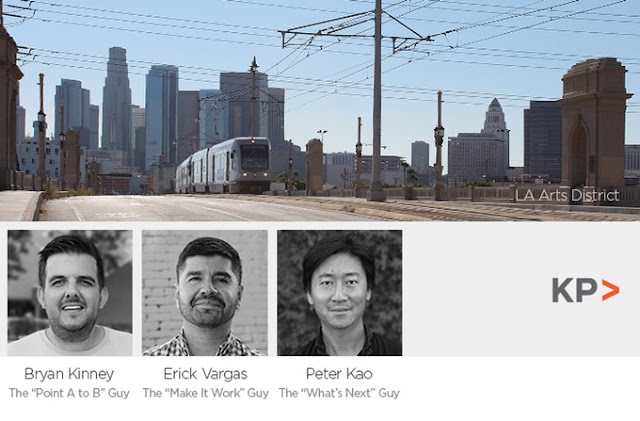 This project starts yesterdat July 14! 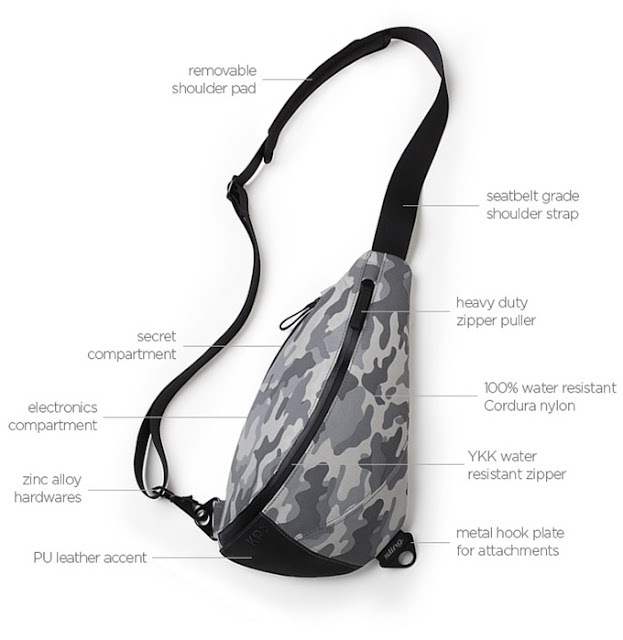 You will have few days to support the project and get your own KP Sling Bag! Soon we will publish a product review in this site, stay tuned!